The Harmonists or Rappites, were a group of followers of George Rapp who immigrated to the United States from Germany to avoid religious persecution. 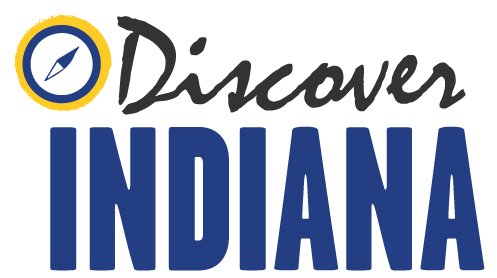 The group first settled in Pennsylvania, but facing poor climate conditions for grape growing, increasing land prices due to westward expansion, and conflict with neighbors, they migrated to the Indiana Territory in 1814 where they established the town of Harmony. The Harmonists set up a utopian style of life with George Rapp as their spiritual and practical leader. Harmonites sought to provide an example for the rest of the world by establishing their view of a perfect cultural, model society. An array of factories, granaries, and mills provided the town with an almost completely self-sufficient system of commerce. Cultural, educational, and spiritual growth were sponsored by way of a school, church, library, and public facilities. They were highly successful in both agriculture and industry, and they built a thriving society, which included mass-produced brick homes, a rare sight on the frontier during this time. In 1824, Harmony, IN was purchased by the Welsh social reformer Robert Owen, who renamed the town New Harmony. An ambitious man, Owen sought to venture beyond the achievements of the original community. However, by 1828, the utopian society had all but dissolved. New Harmony was designated a National Historic Landmark in 1965 and was added to the National Register the following year. The George Bentel House was built during the 1814-1824 Rappite period. Multiple examples of this type of home still stand from this period in present day New Harmony. While the homes were mass-produced, they were not poorly built. The roof weight was placed on the outer walls to prevent the interior walls from sustaining damage. Additionally, the fireplaces were built on one side of the house, allowing the center beam to be continuous. The George Bentel House features the only remaining original stairs from a Harmonist house. The Bentel House was listed in the National Register of Historic Places in 1984. 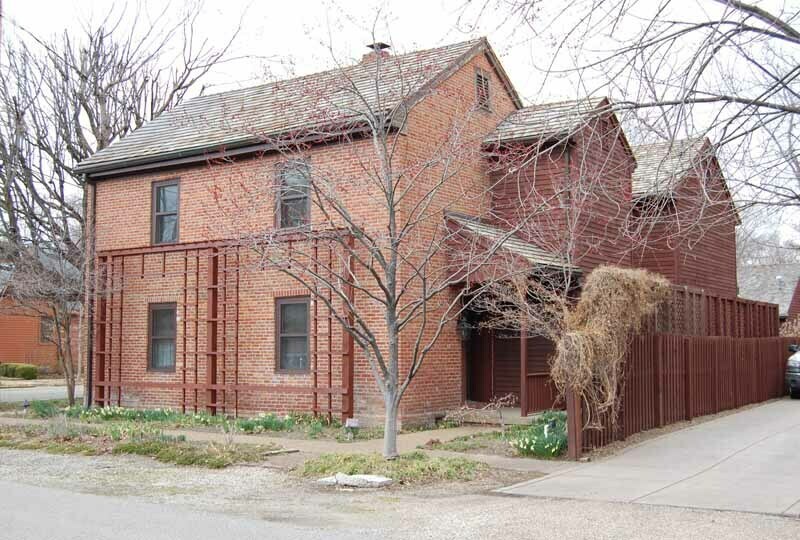 Indiana Division of Historic Preservation and Archaeology, “George Bentel House (New Harmony),” Discover Indiana, accessed April 25, 2019, https://publichistory.iupui.edu/items/show/324.